What happens when you meet a man you can’t take home to meet your parents? She looked him straight in the eye, those blue eyes that were so intense and she wondered what they’d be able to get her do? She was smart, level headed and not lacking in self-confidence. She loved who she was, she had a family who loved her and yet here she was sitting here discussing giving something to a man she would never consider giving to anyone. Living on her parents’ ranch in the middle of nowhere, Becky Friessen realizes most people would give anything to be part of her family and have the kind of love her parents have, but she needs more than quiet and stability. She craves excitement, action, a spark of adventure—and she won’t let anyone steer her into something she doesn’t want to do, living in a quiet piece of the world where nothing ever happens. That is until she meets a man who shocks her with an indecent proposal that she finds herself actually considering. He’s a man she could never tell her parents about, a man she could never take home to meet the family. However, fighting this insane attraction between them could drive her down a one-way road to heartbreak. Now available in paperback, digital & audio. Listen to audiobook sample below. 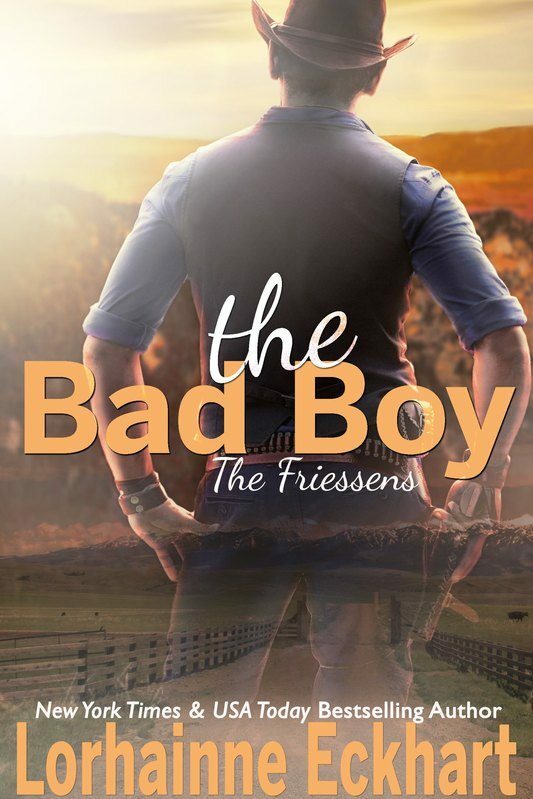 Author Lorhainne Eckhart returns with a brand new generation of Friessens. An engrossing big family romance series about family, commitment, hope and making a relationship work. 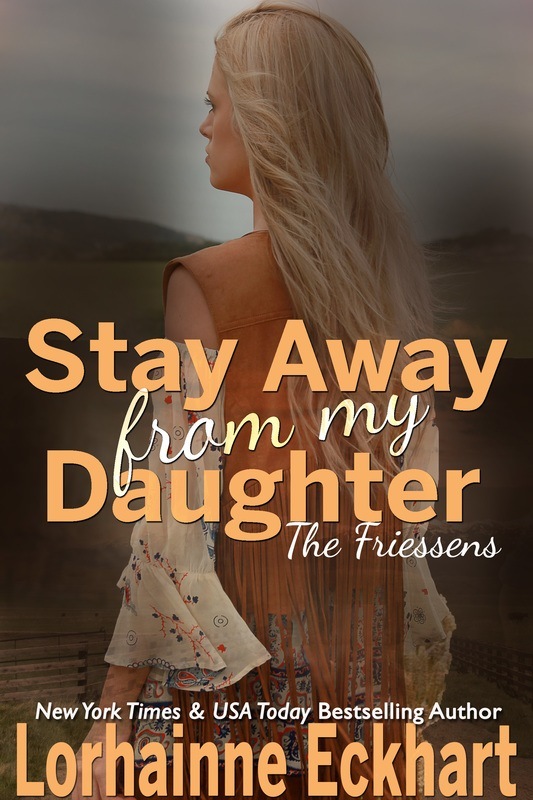 In this Friessen Family novel, an unexpected proposition leaves a young woman tempting fate that will inevitably end in heartbreak.